Mayor Seitz: To be named the Indiana Chamber of Commerce “Community of the Year” is indeed an honor, because through the emphasis on Community, rather than City, it distinguishes an entire region! And, Jasper is a regional community. A center of enterprise and employment. A center for healthcare and education. A center for dining and shopping. A center for tourism and entertainment. 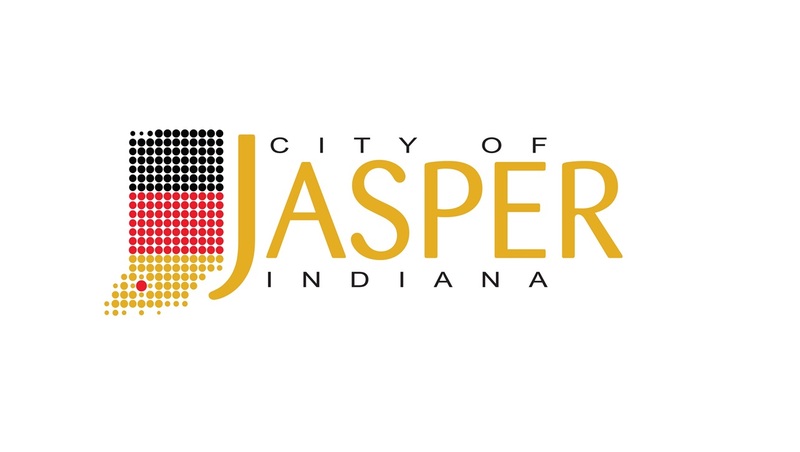 The historical marker on our City Hall has these words: “(Jasper is) a leading Indiana city and a city of leaders.” I’ve often stated, “If you want to get things done, and done well, have people from Jasper on your team.” We have a zest for every opportunity and we take on challenges from a position of strength. This award could be considered the pinnacle for what has been accomplished. In reality, it represents the starting line for our future - with the best yet to come. On behalf of the community of Jasper, our citizens and our businesses, thank you.